By 1956 when this album was recorded, Art Farmer had come into his own as a trumpet soloist. His combination of earthiness, drive, respect for melody, harmonic sophistication and a wistful sound on ballads produced a distinctive and immediately recognizable style. 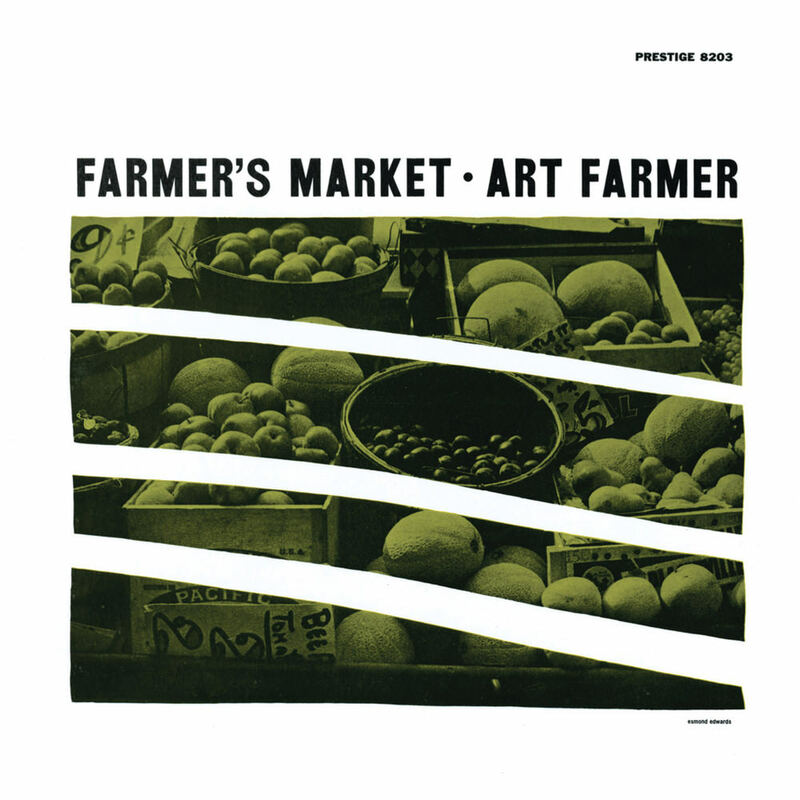 The catchy Farmer's Market had resulted in a semi-hit for Annie Ross after she was inspired by Farmer's 1951 version; Farmer's remake on this album has one of his best solos of the 1950s. His bassist twin brother Addison is in the band, along with pianist Kenny Drew, drummer Elvin Jones and Hank Mobley on tenor saxophone. Farmer, Drew and Mobley contributed most of the tunes on this album. Recorded by Rudy Van Gelder at Van Gelder Studio, Hackensack, NJ; November 23, 1956. Remastering by Rudy Van Gelder (Van Gelder Studio,Englewood Cliffs, NJ), 2007.